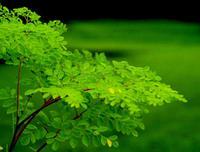 Moringa leaves are highly nutritious and are rich in vitamins D, K, A, C, B6, Manganese, Magnesium, Lysine, Riboflavin, Calcium, Thiamin, Potassium, Iron, Protein and Niacin. Ounce for ounce, Moringa contains seven times the Vitamin C found in oranges, four times the beta carotene of carrots, three times the iron of spinach, four times as much calcium as milk, three times the potassium of bananas and more fiber than oats. Moringa also contains all 8 essential amino acids and is rich in flavonoids, including Quercetin, Kaempferol, Beta-Sitosterol, Caffeoylquinic acid and Zeatin. A natural source of L-Dopa, our Mucuna Pruriens Extract Powder is a 15% extract (3:1 ratio) meaning each serving contains a 15% concentration of L-Dopa. L-Dopa in mucuna is a precursor to the neurotransmitter dopamine an important brain chemical involved in mood and movement. 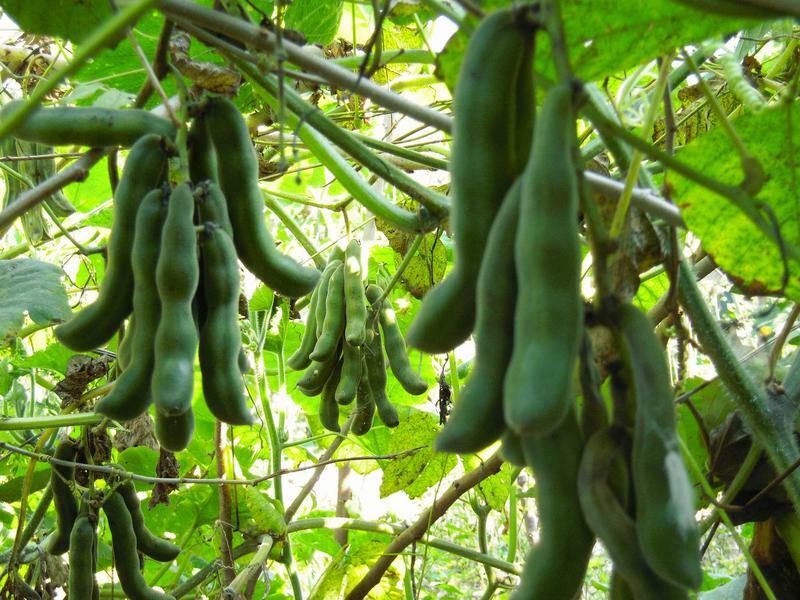 The total alkaloids from Mucuna Pruriens comprise of five alkaloids. This plant food is one that you may see fairly quick results with so, it can be used on an as needed basis or for extended periods of time. 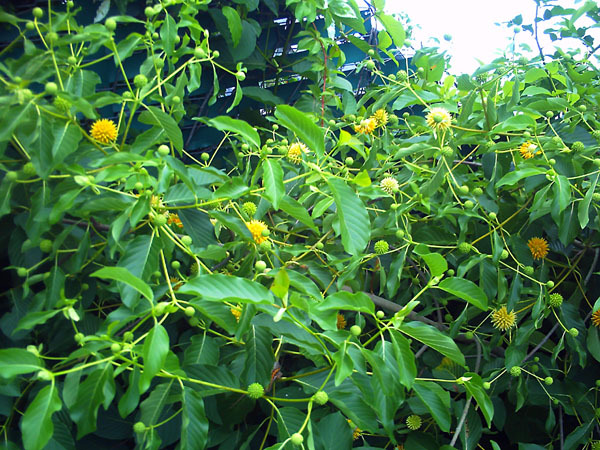 It has been long reported that kratom has been used as an opioid receptor agonist like morphine and is used in the management of chronic pain as well as to treat a myriad of ailments including but not limited to: diarrhea, depression, diabetes, obesity, high blood pressure, stomach parasites, diverticulitis, anxiety, alcoholism, and opiate withdrawal. In addition to the treatment of existing ailments, researchers are also beginning to study how kratom can promote healthier liver function, increased antioxidant levels, and increased levels of melanin for sun protection. Carrots have been used traditionally to cleanse the intestines. Like any mineral and fiber rich food there are many possible benefits like as a diuretic, anti-diarrheal, an overall tonic and anti-anemic. 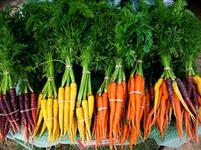 Carrots are rich in alkaline elements which may purify and revitalize the blood. 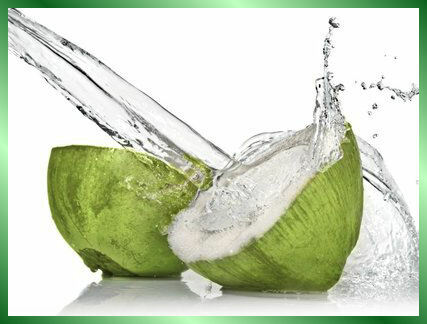 They nourish the entire system and help in the maintenance of acid-alkaline balance in the body. The carrot also has a reputation as a vegetable that helps to maintain good eyesight. Its highly energizing nutrients are also particularly beneficial for the liver. Milk Thistle (non-GMO) is probably the single best thing you can take for supporting liver health. 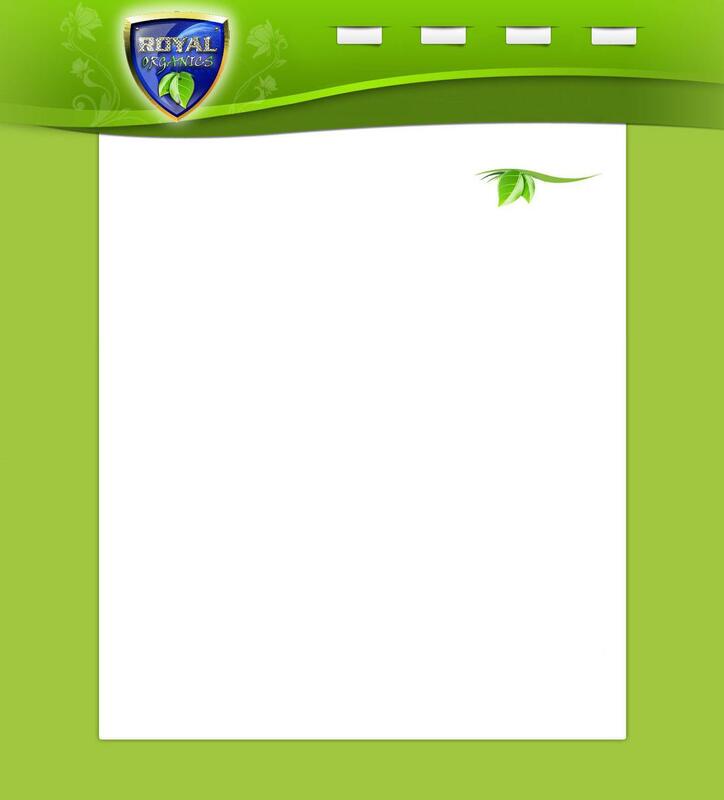 Traditionally it has been used as a natural remedy for problems including cirrhosis, jaundice, hepatitis and gallbladder disorders. 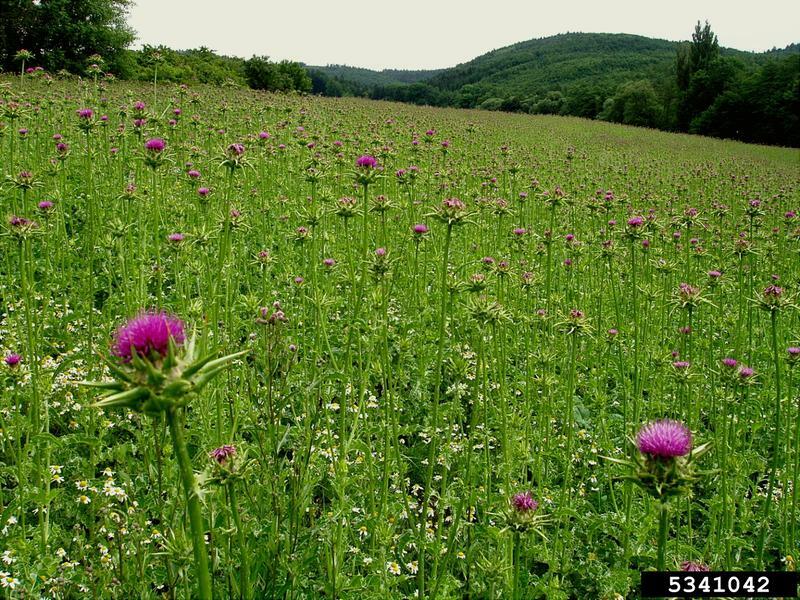 Silymarin is the main active ingredient in milk thistle which supports a healthy inflammatory and antioxidant response. Medical research does suggest that milk thistle, combined with traditional treatment, can support pancreatic health. 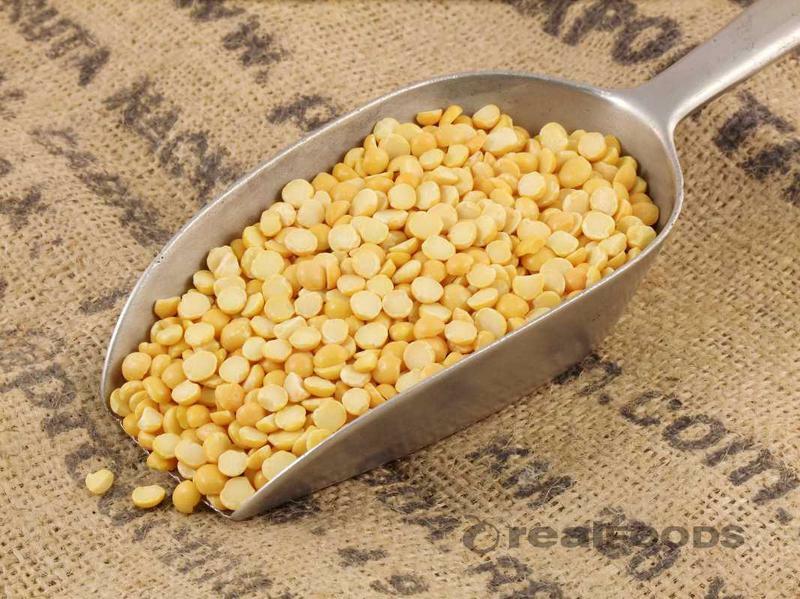 Our raw Pea Protein Isolate contains over 5 times the amount of Arginine as compared to whey protein isolate. Arginine, or L-arginine, is an amino acid that is needed to keep the keep the liver, skin, joints and muscles healthy. Arginine helps strengthen the body's immune system, regulates hormones and blood sugar and promotes male fertility. In addition, research has shown that this amino acid may improve circulation and combat impotence and heart disease. If you are looking for a supplement to maintain overall health with additional cleansing properties, you'll want to add thin cell wall raw Chlorella to your nutritional program. Chlorella is an emerald green, single-celled freshwater microalgae widely recognized as one of the most potent nutritional whole foods on Earth. 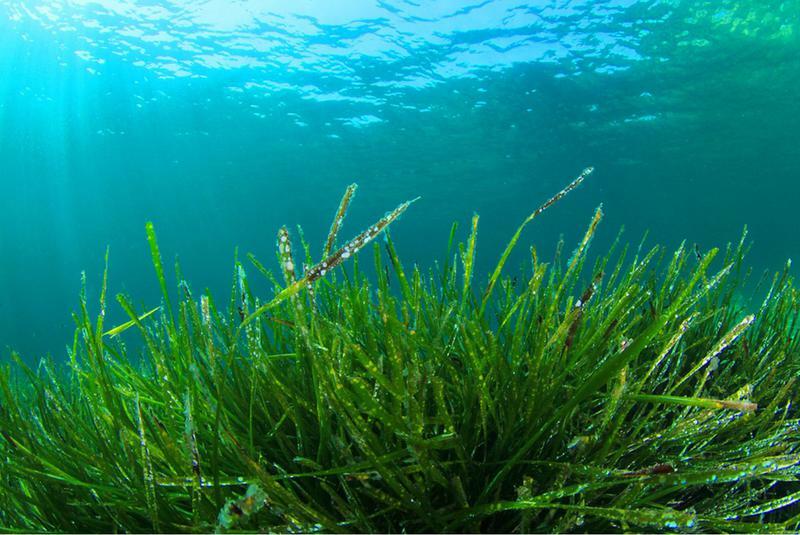 Each chlorella cell is a self-sufficient organism with all the plant's life functions taking place inside the cell. The result - an unusually high concentration of important nutrients. Please read, review, and educate yourself about all of our Products/Ingredients on the Products Page / Individual Links before purchasing. 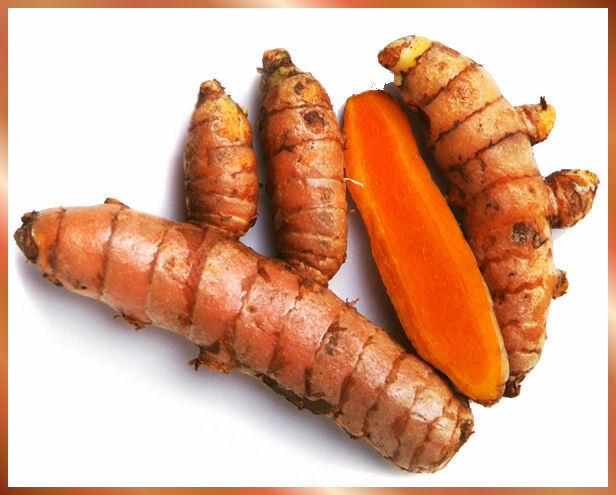 A Potent Anti-Inflammatory: Turmeric's anti-inflammatory effects have been shown to be comparable to the potent drugs hydrocortisone and phenylbutazone as well as over-the-counter anti-inflammatory agents such as Motrin. And unlike lab-produced pharmaceutical drugs, Turmeric has been shown to produce no toxicity, nor the kinds of stomach problems that commonly occur with pharmaceutical anti-inflammatory drugs.